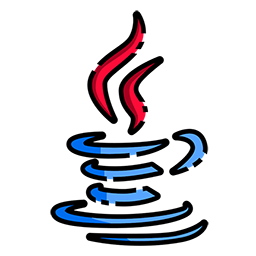 Project Panama re-imagines the way in which Java applications speak to foreign functions and data structures. With Panama, developers translate existing native headers into suitable Java interfaces using a tool called “jextract”. These interfaces can then be bound to the corresponding native methods and data structures on the fly, with no need to write platform-specific code in C or C++. Allowing platform-specific idioms to be coded directly in Java not only improves developer productivity, but it also makes the platform more secure and efficient. This talk takes a peek under the hood of Panama with a particular focus on the challenges of providing foreign interoperability support which is as expressive as is efficient. Maurizio Cimadamore is a compiler engineer who has been working in the language and tools team at Oracle (and, previously, Sun Microsystems) for the last 11 years. Over the years he has contributed to many features of the Java Programming Language, such as diamond inference, lambda expressions and local variable inference.